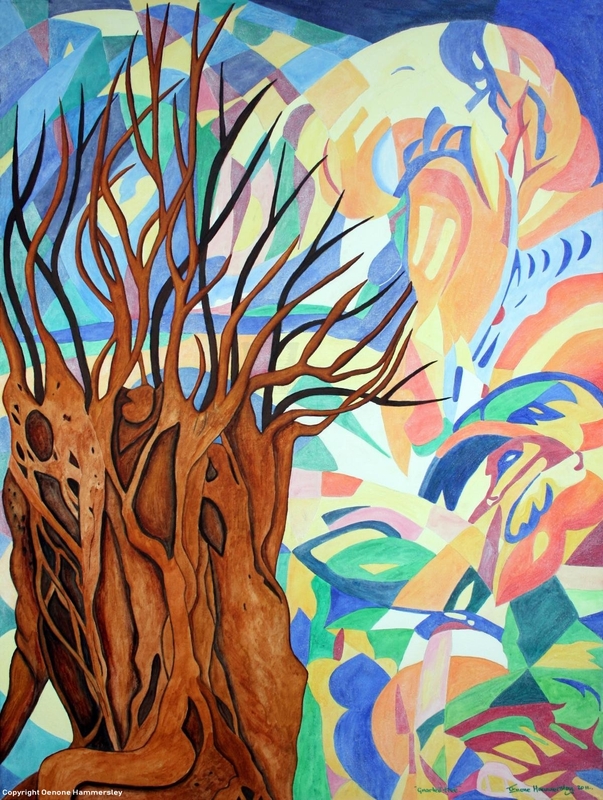 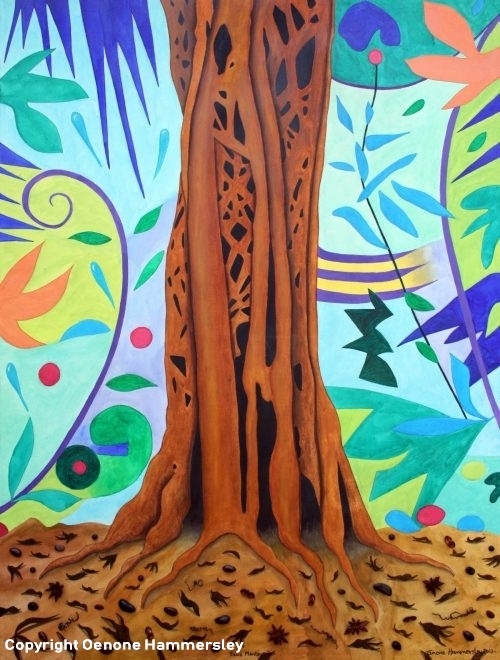 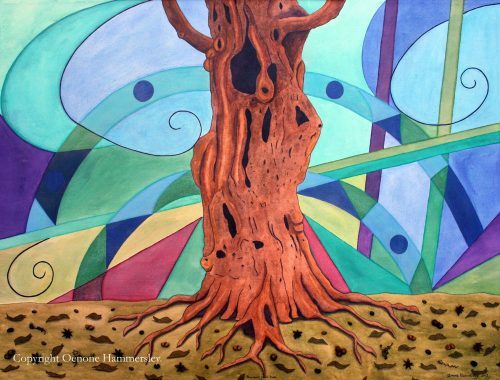 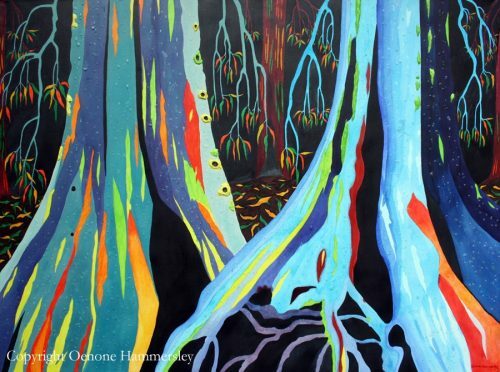 Original painting of a gnarled tree with an abstract background. 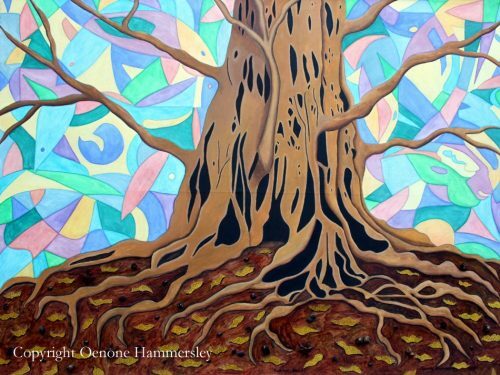 This painting is part of my magnificent tree series. 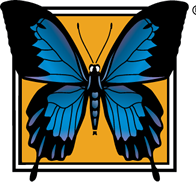 A percentage of the proceeeds will be donated to the World Land Trust.